Our biorhythm, the circadian cycle, even the way we develop societies are result of the effects these celestial objects have upon all life on Earth. 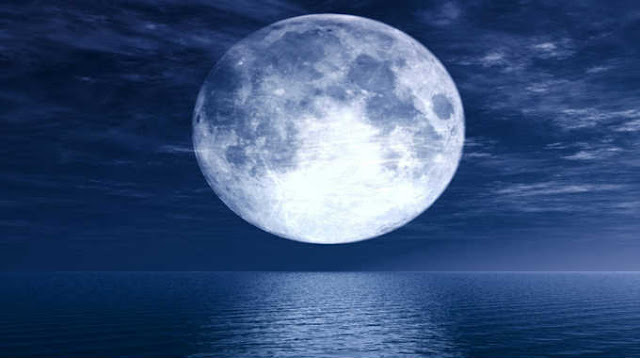 The moon has such strong effect on the Earth’s atmosphere, water, magnetic field and tides, it’s unwise to think it has no effect on us considering we are over 70% water and live on Earth. 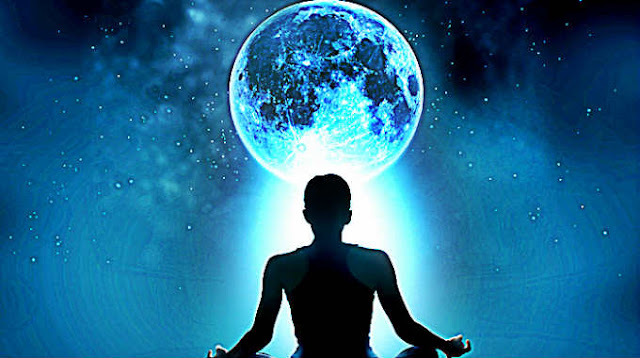 Because our consciousness, subconsciousness and unconsciousness are all intertwined with Nature and Earth’s behavior the phases of the moon affect us on a much psychological level. Ancient civilizations and pagan cultures knew about this intuitively and used the moon’s influence for their benefit through certain rituals and prayers. Each phase represents a certain aspect. Depending on the characteristics the aspects offer, like energy, momentum and intensity, each phase is used differently and is special in its own way. Think of it like boiling water. There is more energy inside the pot when the water is boiling. If you would do something that requires a lot of energy it would be wisest to do it when the water is boiling rather than when it is starting to heat up or cool down. On the contrary, if you want to splash others with the water, than the boiling time is not the best time to do that, someone might get hurt. But if you try to mix some ingredients and make a soup, than adding them while the water is barely hot would be the perfect moment. The new moon is a perfect time for fresh starts. 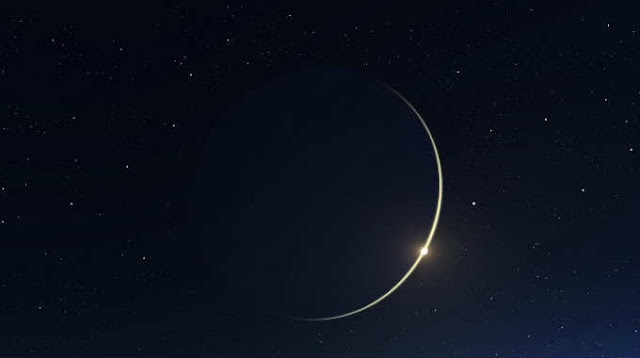 If you’ve been meaning to take on a new project or make changes, the new moon is the ideal time to start making plans. The energy of the new moon is very optimistic and energizing; it propels us forward so we can get a jump on things that need to get done. It’s also a great time to start new relationships, so it’s a good time to plan a first date. Think about this phase as it is giving you MOMENTUM ENERGY! As the new moon begins to grow, it’s energy starts to influence our long-term transformations. 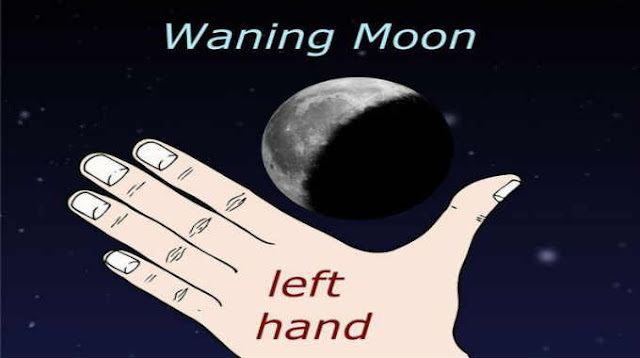 If you’ve been pursuing higher education or striving to nail that project at work to secure a promotion, take advantage of the waxing moon energies and plan a late evening work session. Creative people should also take advantage, as the waxing moon tends to bring inspiration. If you’re building something, you may find the project going smoother during waxing moon phases. Think about this phase as it is giving you CREATIVE ENERGY! Contrary to popular belief, the full moon is not bad! It doesn’t make us crazy or drive us to do horrible things. The energies of the full moon are simply powerful and abundant— they are energies that push and drive us to our full strength and determination more than any other time in the month. If people are not ready for it, or don’t have a positive channel for that energy, it may be spent negatively, and that’s why hospitals and law enforcement agencies report so many of the bad outcomes. To make sure you’re using full moon energy to your best advantage, plan to tackle some serious challenges during the moon that call for aggression— clean the closet you’ve been meaning to get to, or plan an extra exercise session. This is not, however, a good night to get roped into arguments or let anger go unchecked. Think about this phase as it is giving you a MAXIMUM ENERGY BOOST! As the moon seemingly grows smaller night by night, its energies are prime for helping us expel or release things. It’s a good time to get rid of anything that’s no longer serving us. Work on dropping unhealthy habits or negative patterns of behavior. Have that heart to heart conversation with a loved one you’ve been meaning to have. Get out your feelings and clear the air. If a relationship isn’t going well, it may be a good time to break up. Try to purge pent-up emotions with a good cry or by writing them out on paper so that you can release them. Think about this phase as it is helping you cleanse the debris you’ve accumulated, like a bath, and it is giving you PURIFYING ENERGY! 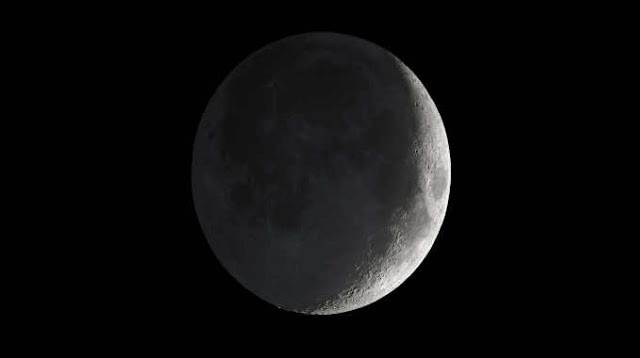 When the moon isn’t even visible in the sky at night, it’s called a dark moon. This period of time is best utilized by resting and recharging your batteries. If you’ve been overworked, plan a day of leisure or get to bed a couple of hours early. Spend some extra time in meditation. It’s a good time to sit quietly and contemplate worries or problems, as the energies of this moon during a quiet moment will help draw out the inner wisdom to help you deal with things. Think about this phase as a resting time because it is not giving you any additional energy allowing you to reevaluate your journey and make an INTROSPECTION!